The highest limits. The biggest wins. The Cloudbet VIP Bitcoin Club. Cloudbet's exclusive VIP Bitcoin Casino and Sports Betting Club is perfectly suited for players searching for the highest limits, the biggest wins and a world-class personal service. 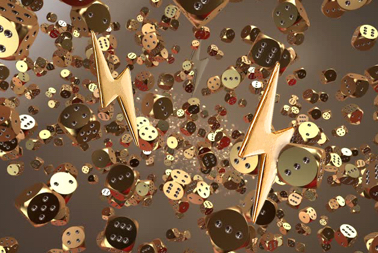 We want you to be part of our exhilarating gaming experience, earning incredible rewards for your hard earned loyalty. 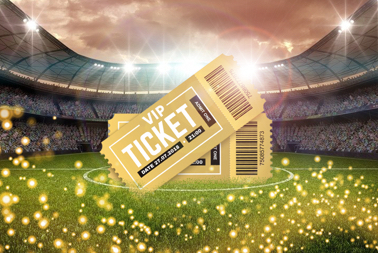 Since 2013 we have established ourselves as the best dual gaming platform in the bitcoin betting world and we can’t wait to give you the full Cloudbet VIP experience. Don't worry, we'll invite you when you're ready, but if you have any questions we are available 24/7 on our live chat support. If you haven't joined us yet then please sign up and maximise our fantastic 5 BTC Welcome Offer! 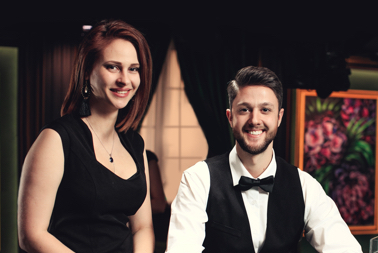 "Cloudbet provide an unrivalled, attentive service that makes me feel like a valued member of the family"
"The VIP team manage to find the perfect balance between being friendly and approachable, yet efficient and professional"
Our VIP High Limits result in big wins, just like our huge Lightning Roulette winner and our incredible World Cup 2018 limits! 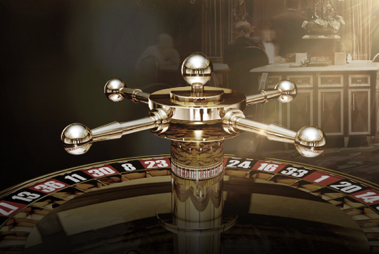 Stake massive amounts in our Bitcoin Casino on Roulette, Blackjack, Baccarat, Dragon Tiger, in our Live Casino tables or on the most popular sporting competitions in the world! We believe that as a VIP you deserve to get what you want, when you want it! That's why your withdrawal limits are higher and the transactions are instant! Don't just take our word for it, have a read of what our current VIPs think! Not only do we offer a fantastic 5 BTC Welcome Bonus offer for you to maximise your first play with us, but as a VIP you will receive our exclusive promotional offers, cash-back deals and ad-hoc bonuses across our Bitcoin Casino and Sportsbook! These will have massively reduced wagering requirements so combine that with our high limits, you can turn that bonus into cash in no time! Receive personal communication through your preferred channel directly from your designated VIP Manager so that you can have the information you need instantly. The Cloudbet VIP club has been building relationships with our players since 2013 and we look forward to welcoming you to the family. 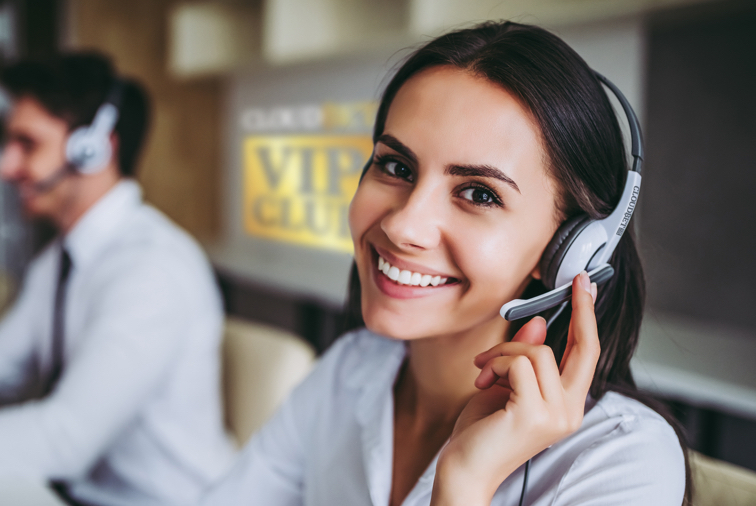 Alongside your VIP Account Manager, you will soon have direct access to our live chat support instantly from our dedicated VIP Support Service. You will automatically be put through to one of our Account Managers that will give you the highest quality service that you deserve. We bring your VIP experience to the next level by rewarding you with exclusive gifts and invitations to your favourite events! These can be won on high-limit promotions such as our most recent 2019 Australian Open Tournament. To find out more about out promotions, send us a message and we'll get back to you.